Great News Tracker and Witch Fans! Both books will be on sale in the US and the UK for $0.99 and £0.99. Witch goes on sale October 25 through October 30 and Tracker will be on sale October 30 through November 4. Halloween is the perfect time of the year to pick up a paranormal romance. 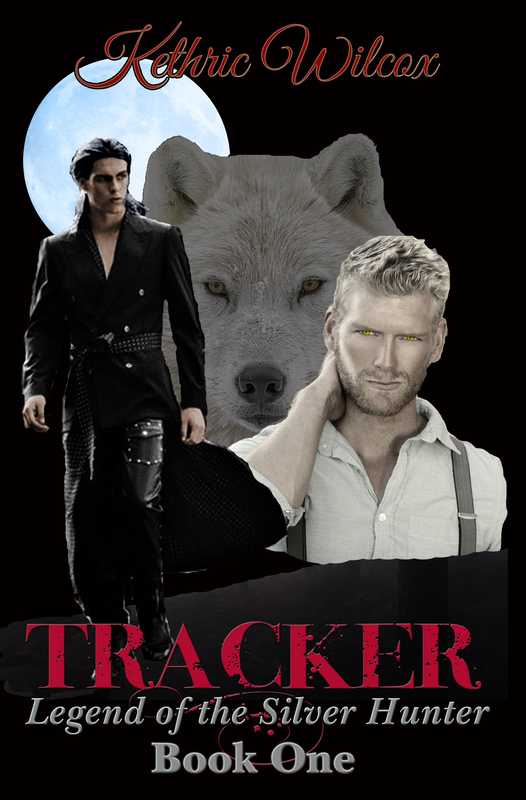 If you’re a Tracker fan who loved the story even with all of the formatting and grammatical errors, you’ll be happy to know you can update your copy to the newly re-edited version. 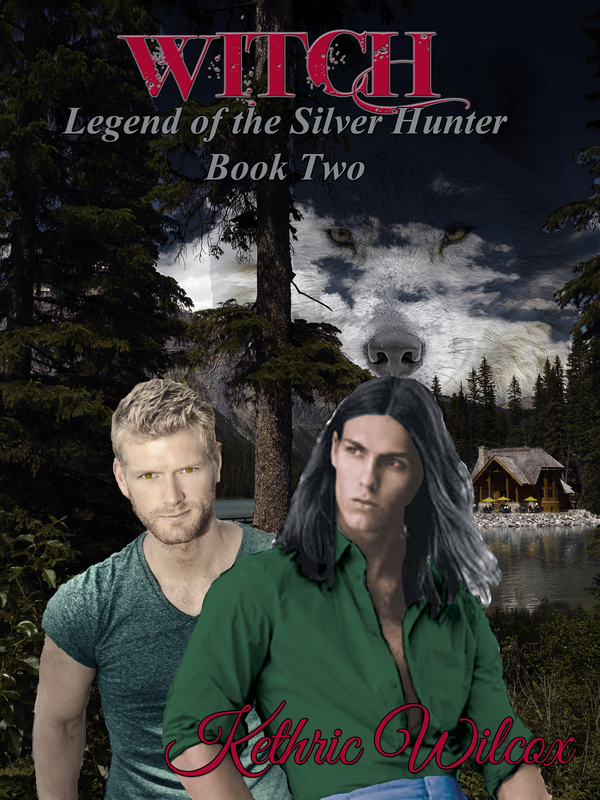 I sent Tracker off to Shannon A Thompson, who edited Witch to perfection, so that Tracker could become the perfect introduction to the World of the Silver Hunter. There’s a bonus for updating your copy as well, new content in the form of a new chapter. I have book three, Hunter on track and the chapters outlined (something new for me), so keep watching this space for more information on pre-order and release dates.